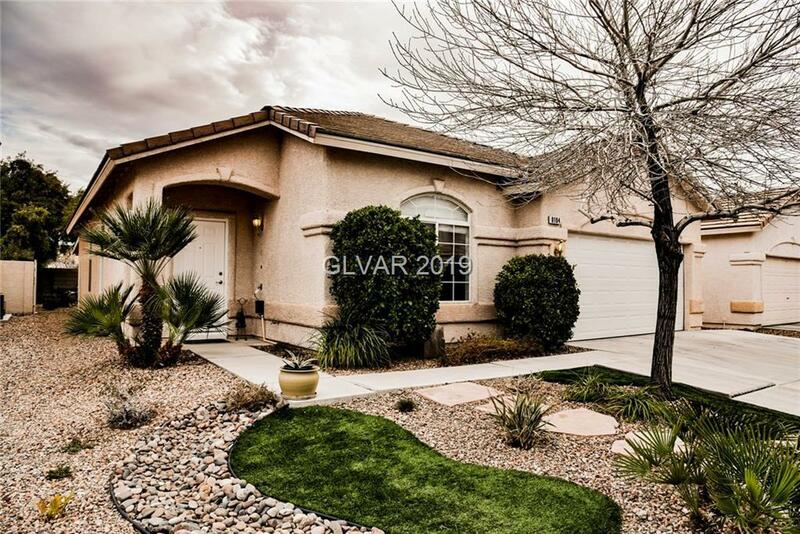 Built in 2001, this Las Vegas one-story offers a kitchen breakfast bar, tile countertops and tile flooring, a walk-in closet in the master suite, and a two-car garage. Upgraded features include tile flooring throughout and carpet in the rooms. This home is part of the Astoria Trails South Parkside Village HOA. THis home won't be on the market long- text seller to tour home today! !